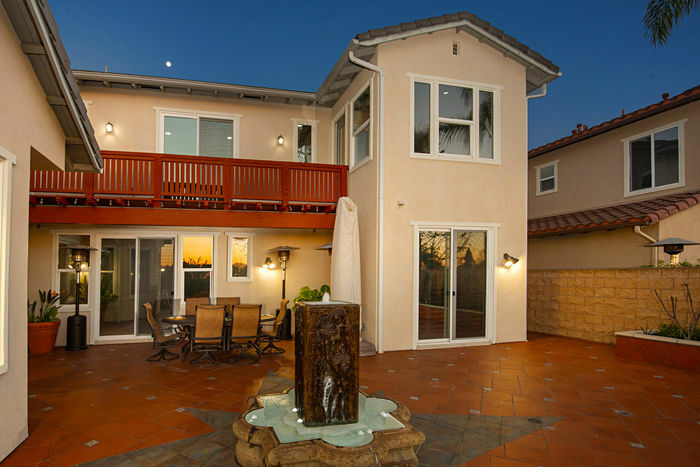 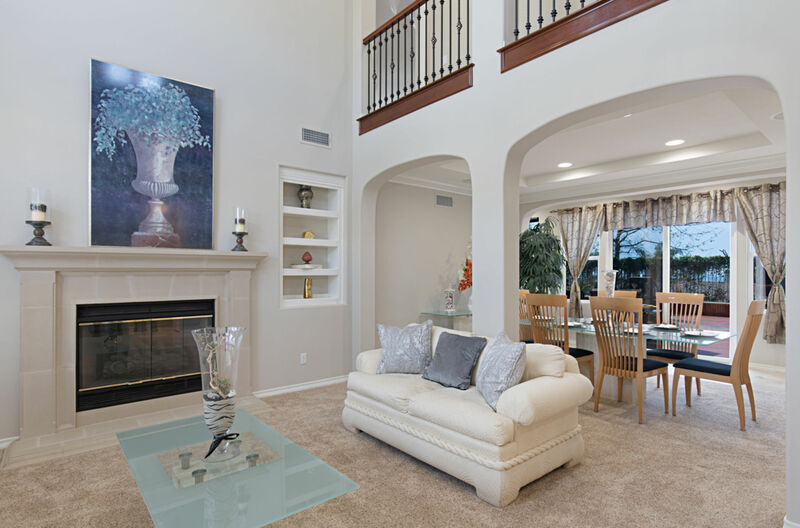 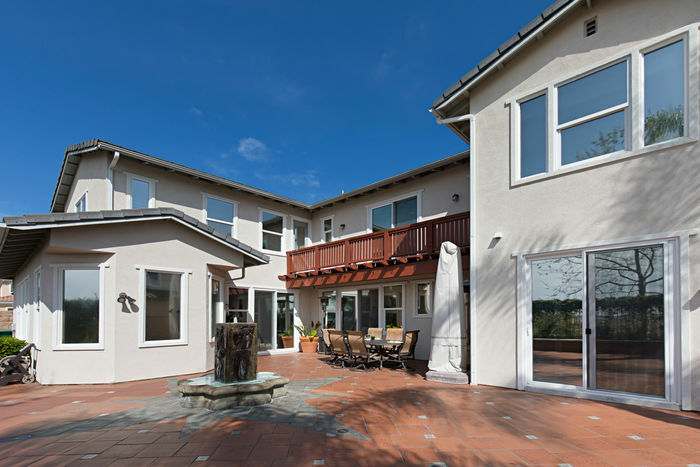 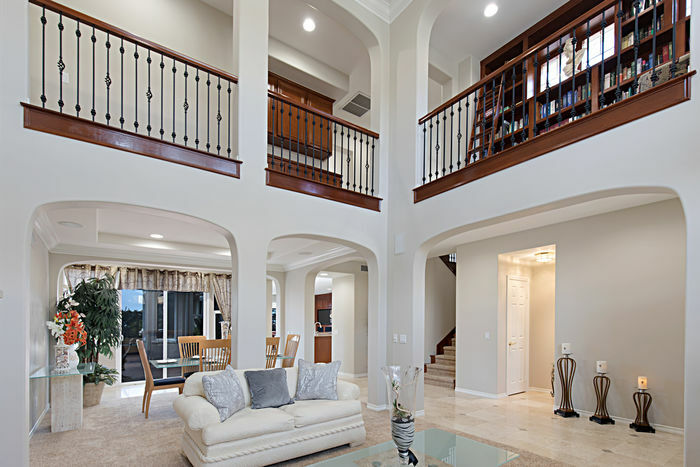 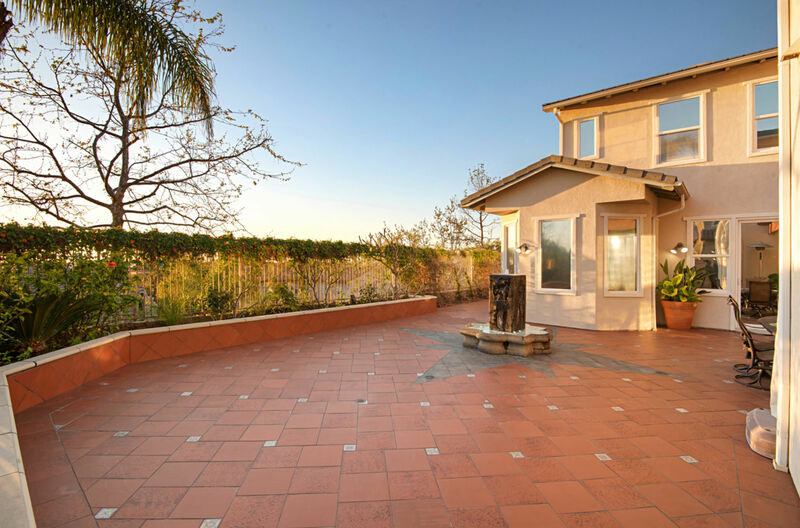 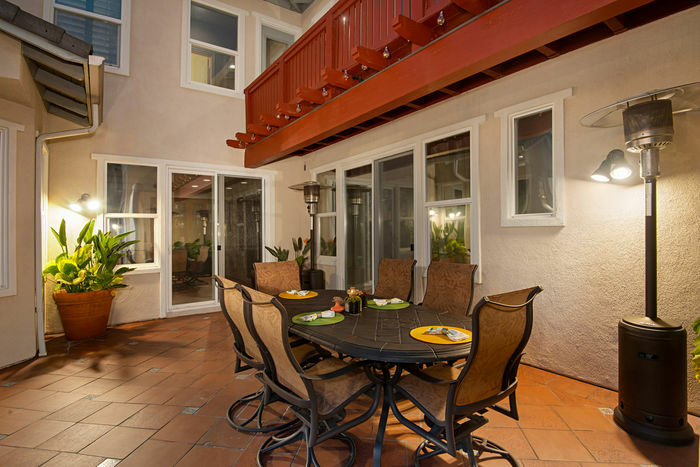 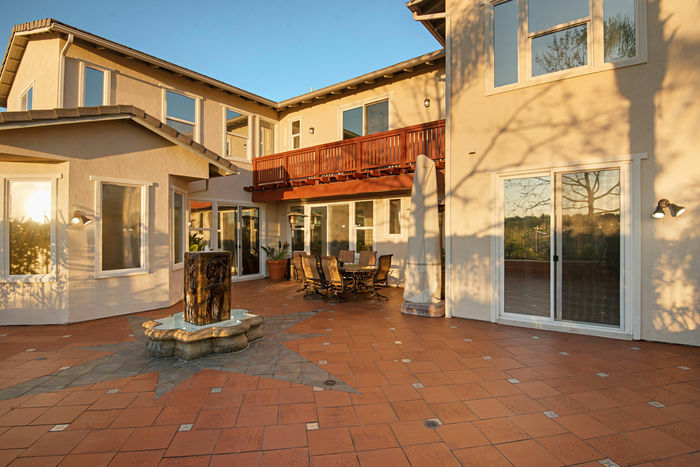 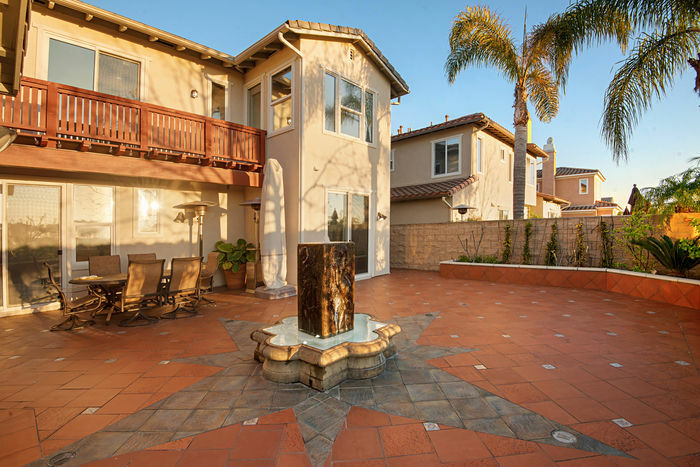 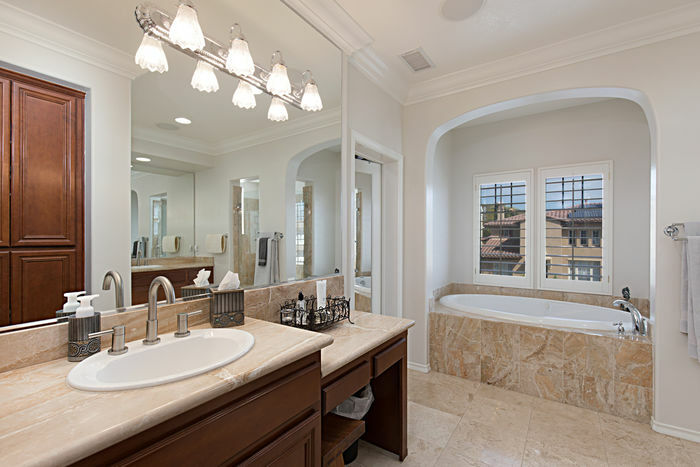 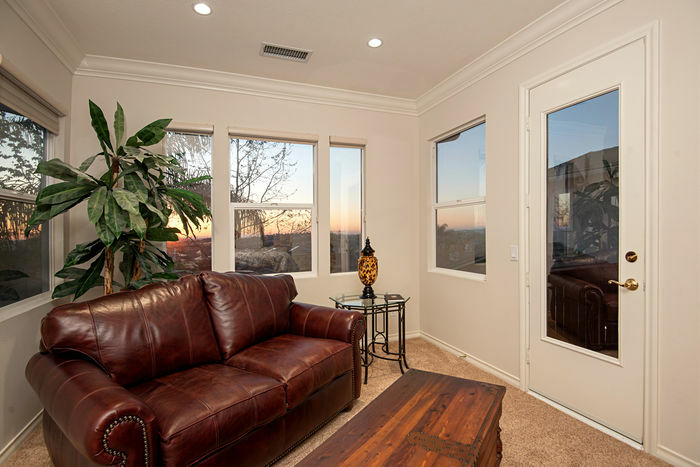 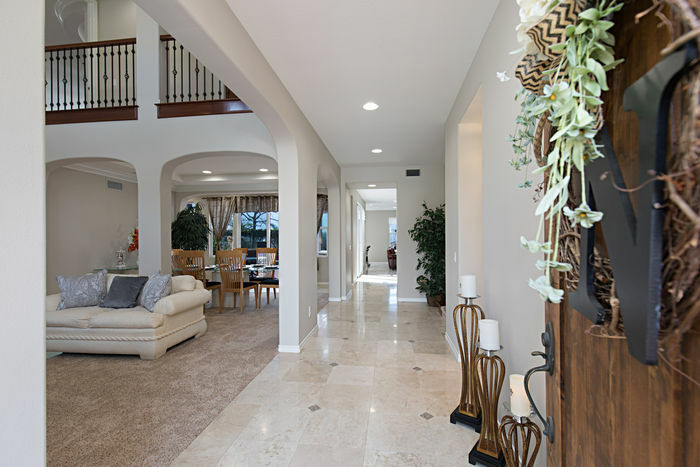 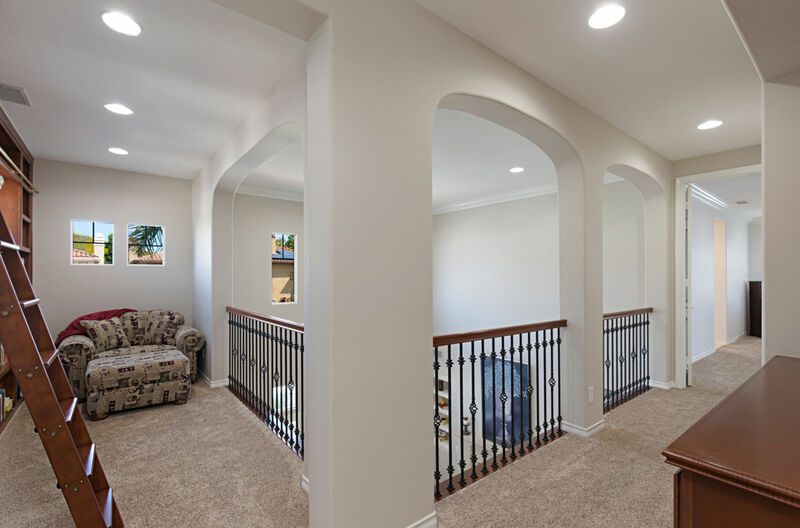 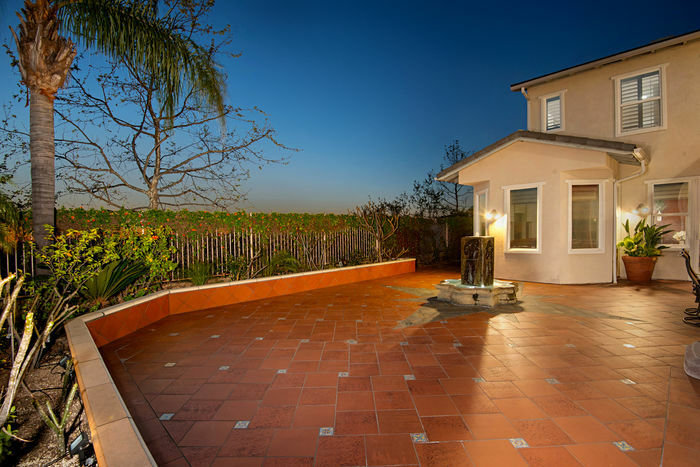 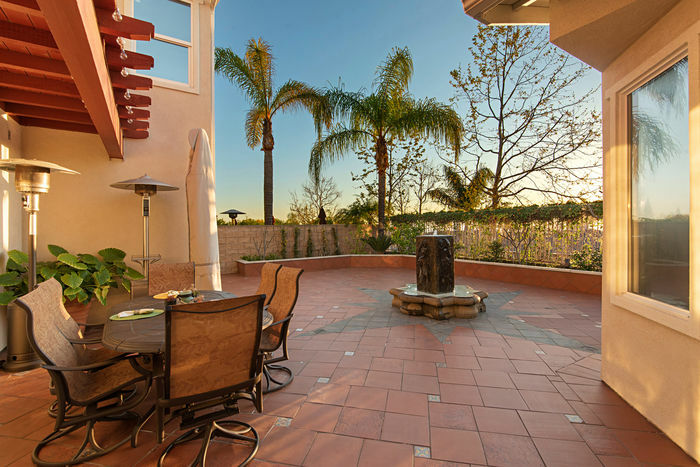 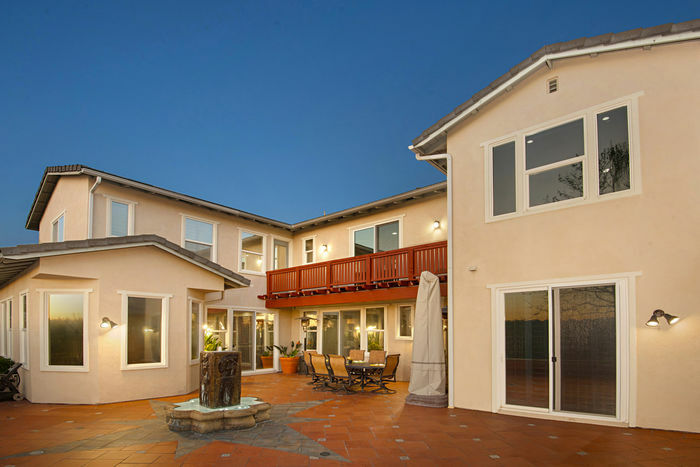 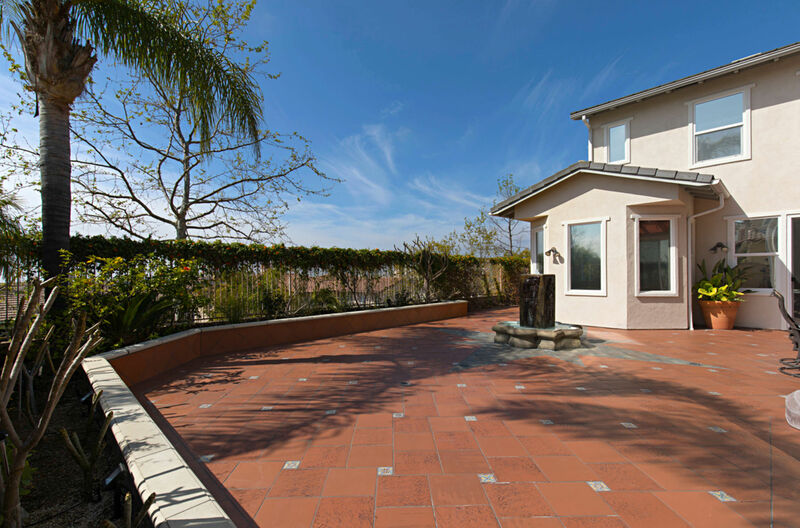 LAKE VIEW LUXURY ESTATE IN GUARD-GATED STONERIDGE!! 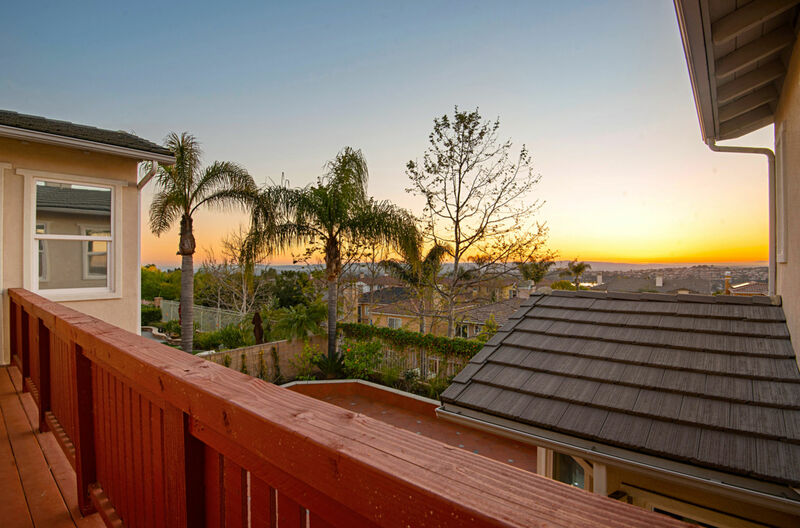 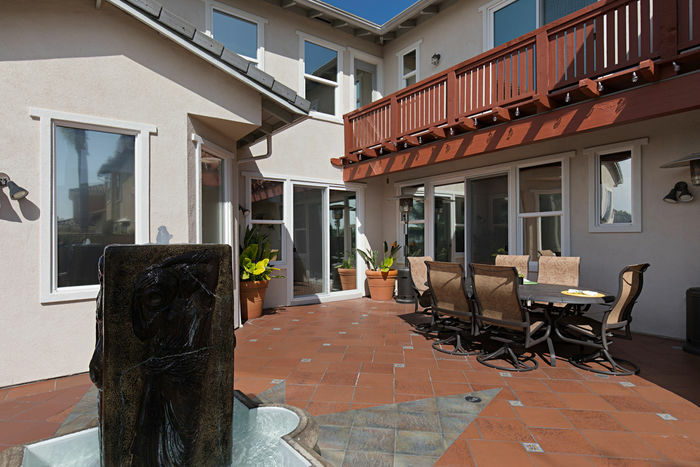 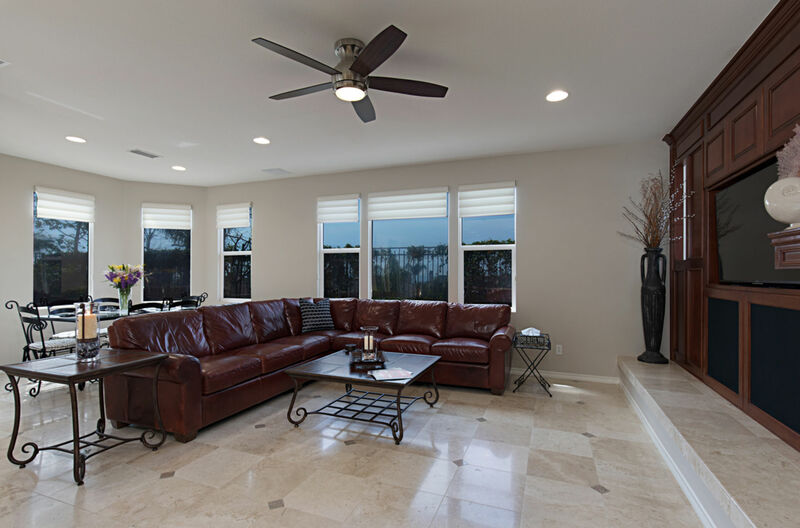 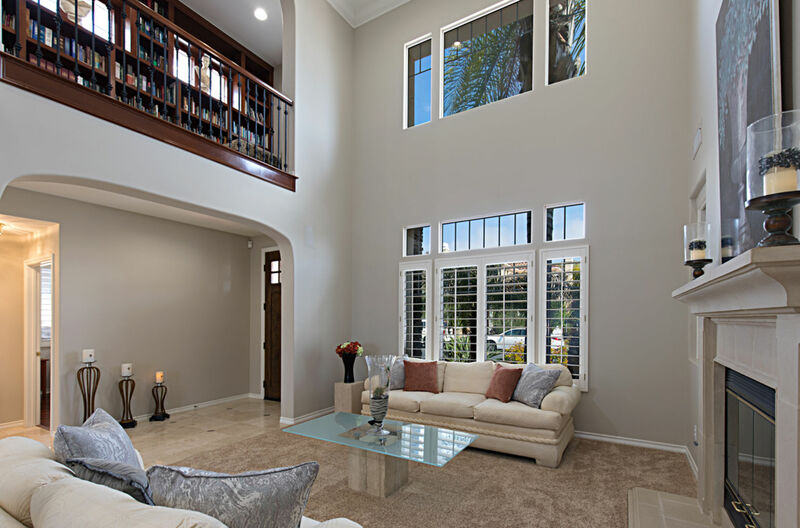 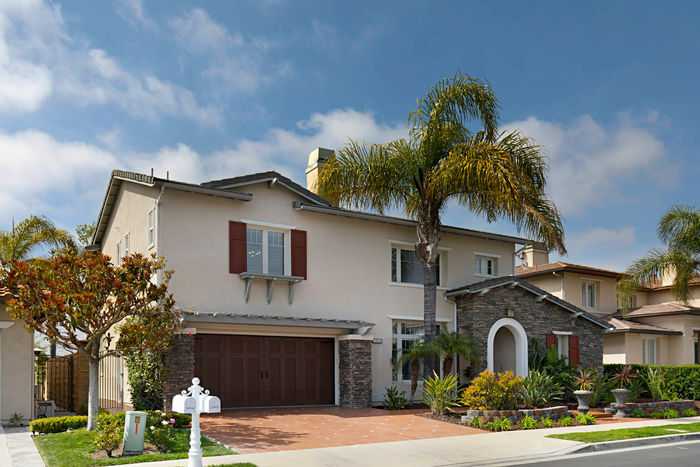 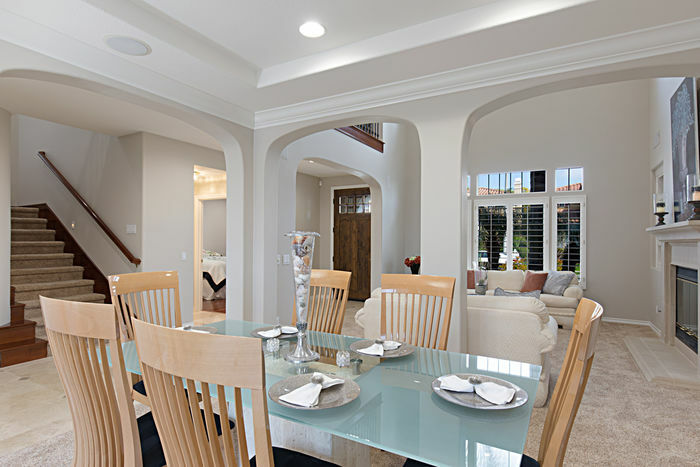 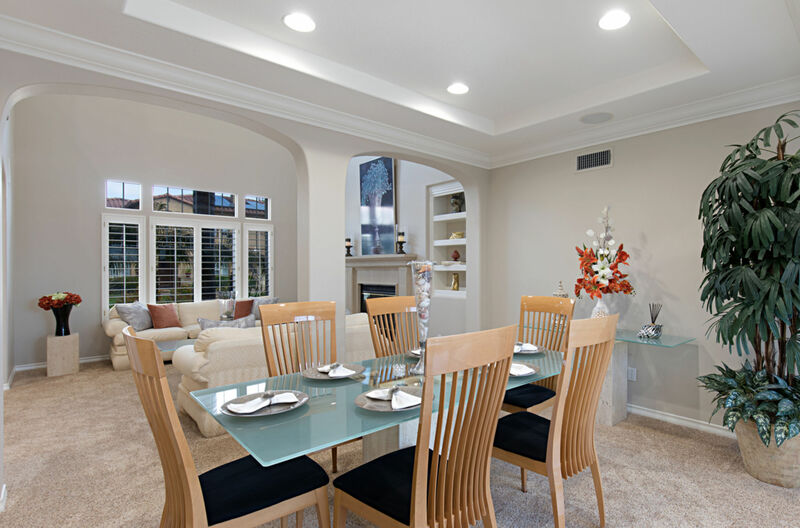 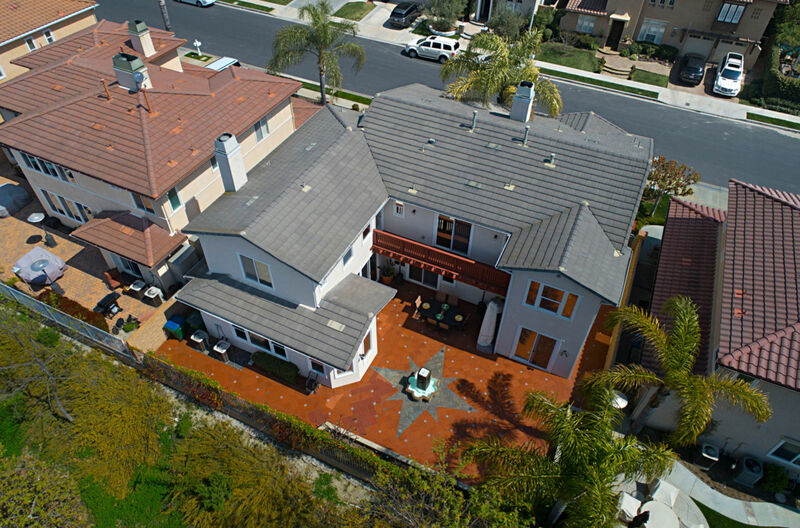 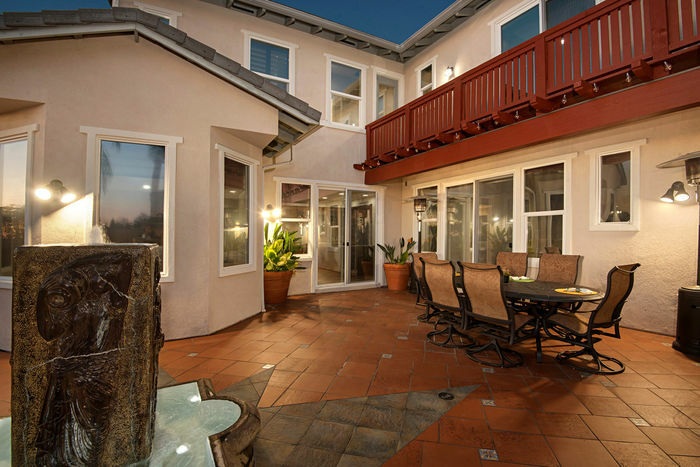 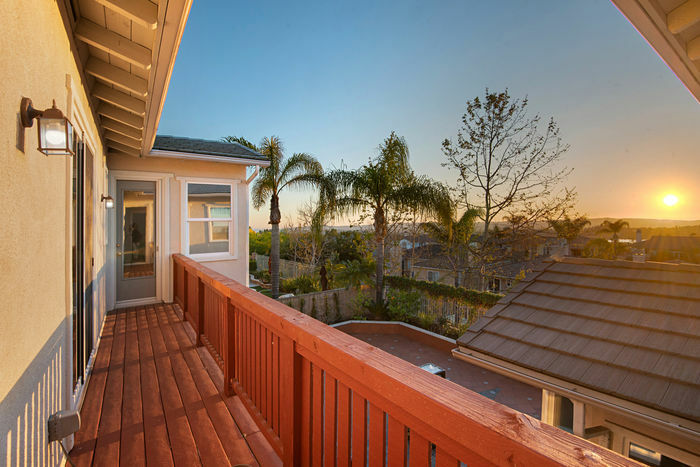 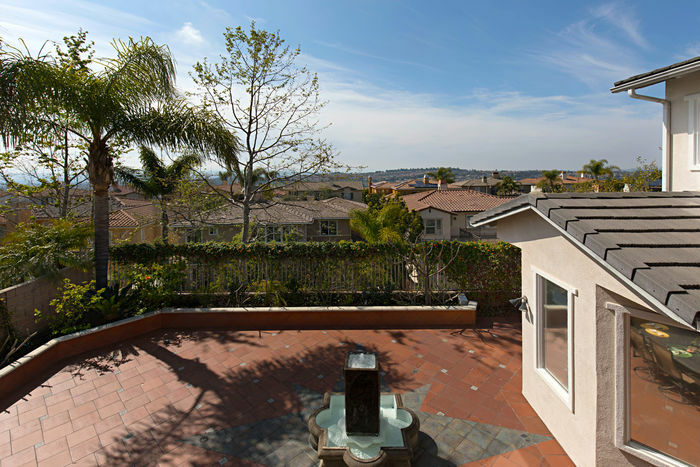 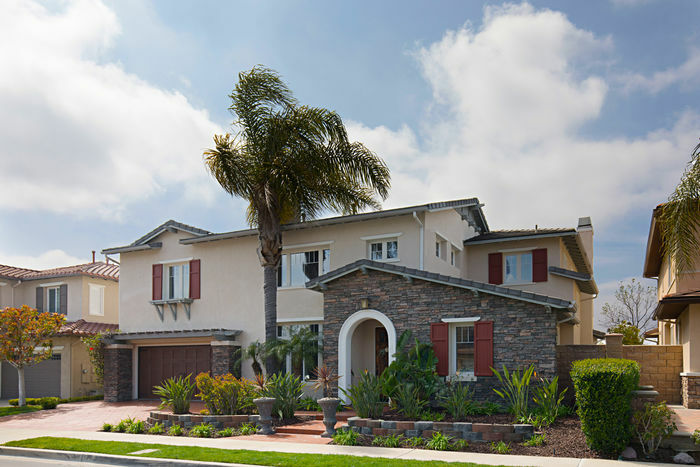 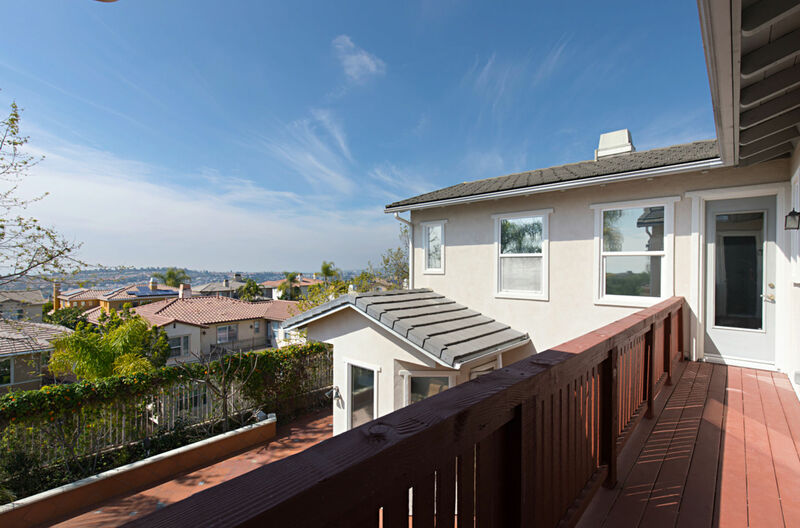 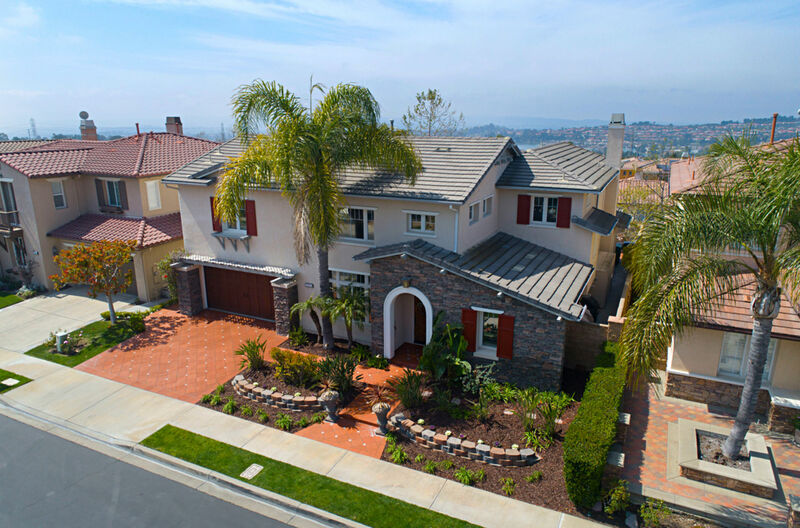 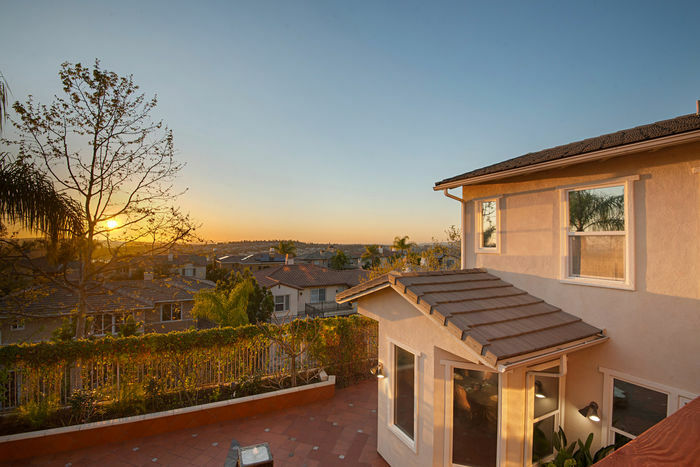 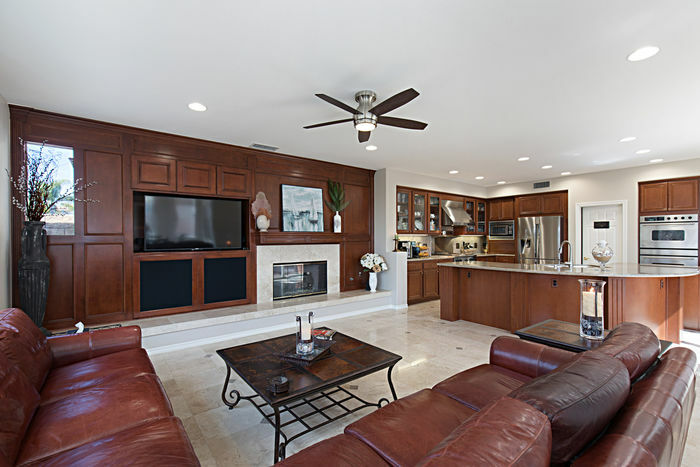 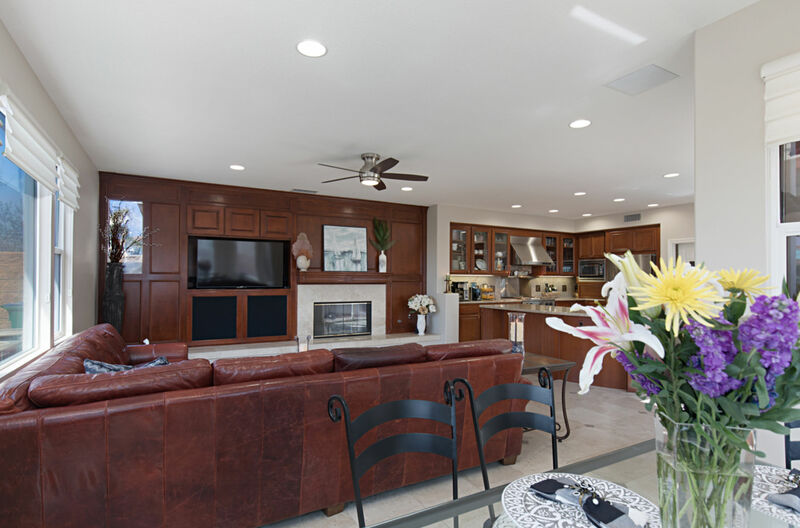 A must see pride in ownership of Shea Highland’s most desirable floor plan, Bruce Residence model 3, set on a culdesac street at the highest vantage point with breath-taking views of Lake Mission Viejo, abounding cityscapes extending to Catalina Island and Saddleback Mountain. 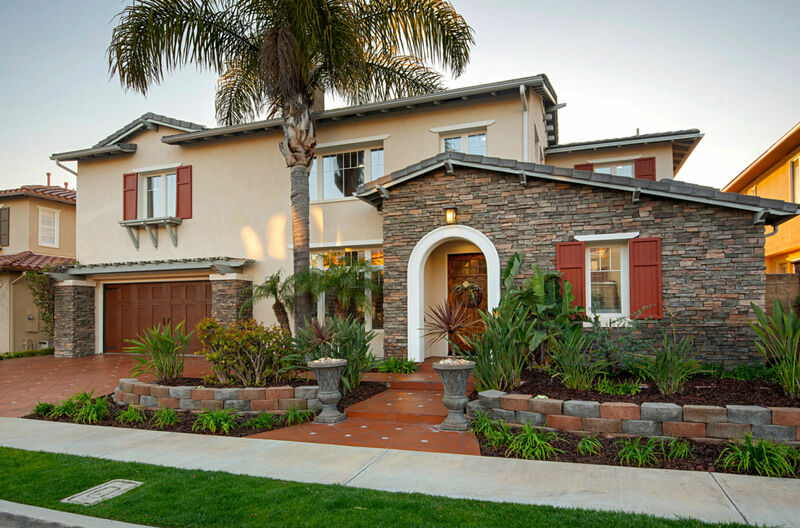 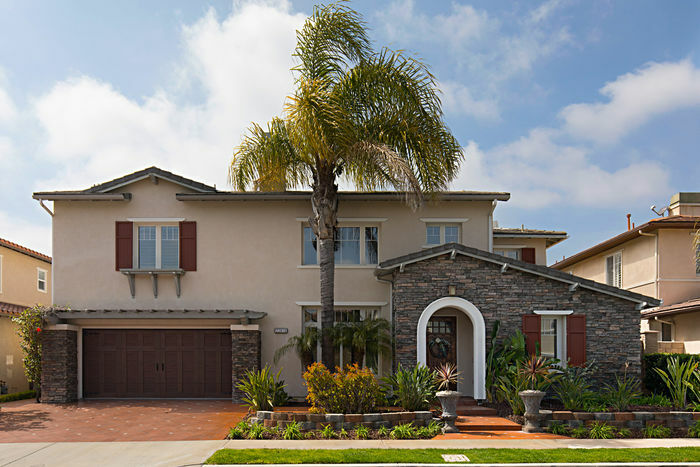 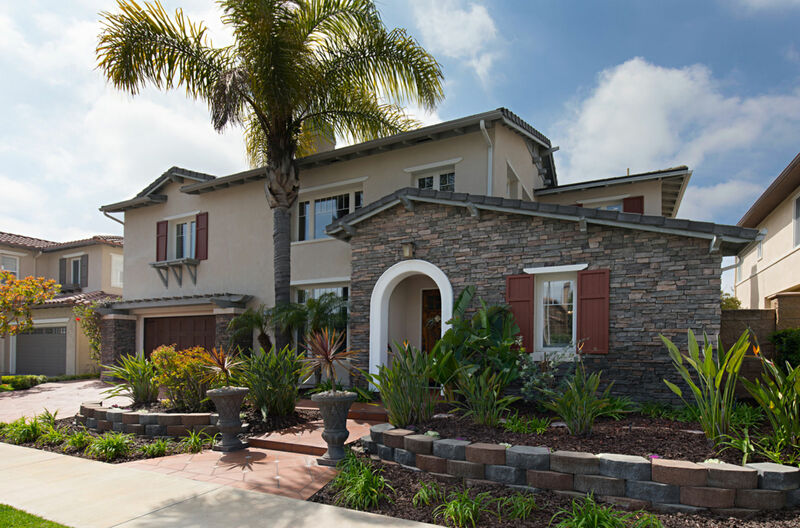 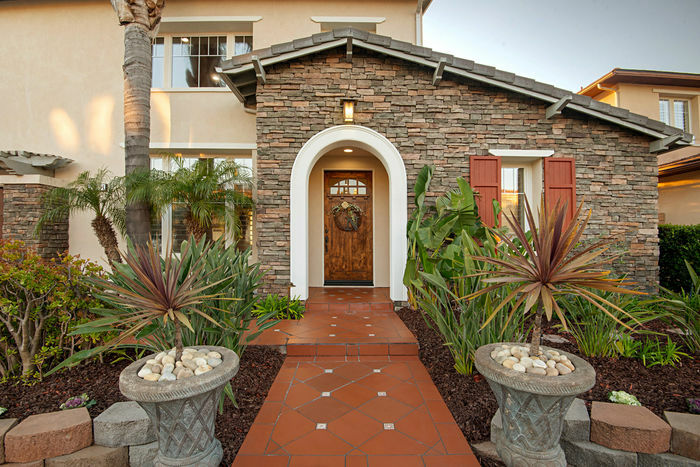 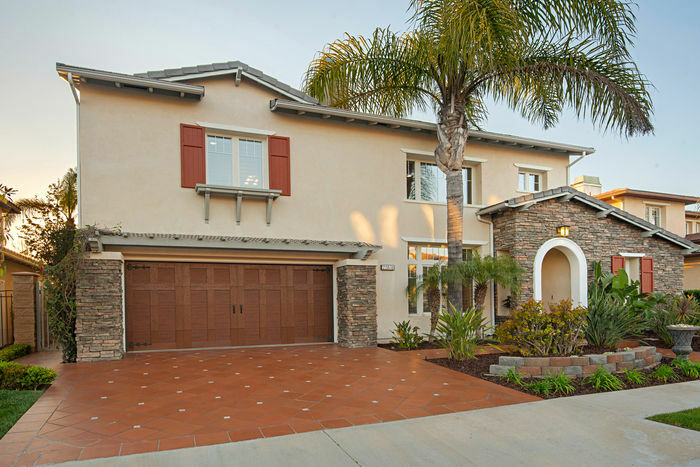 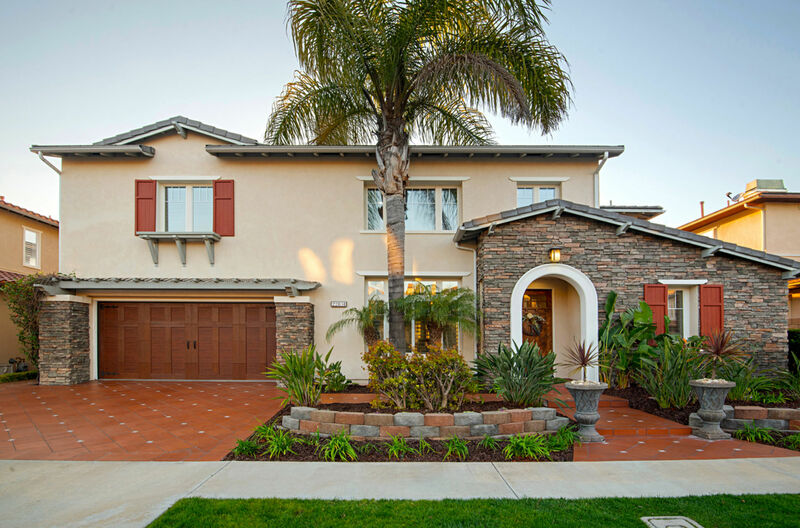 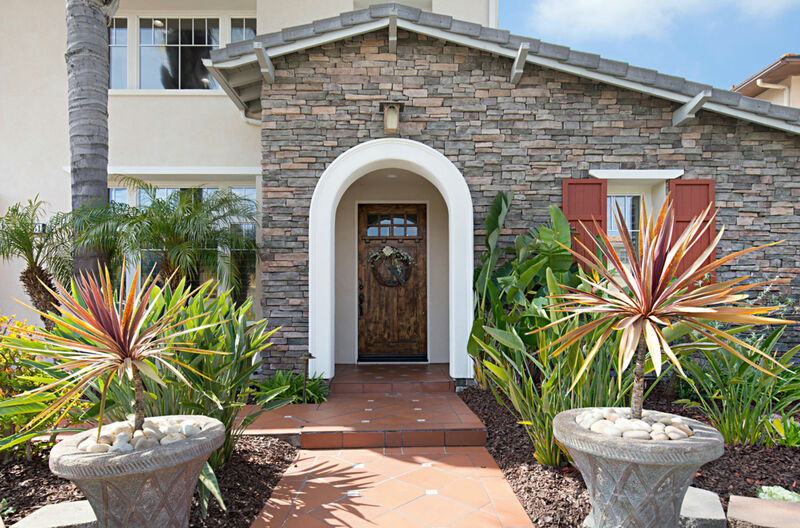 Incredible curb-appeal, with stone veneer entry and accents, upgraded Clopay garage door and professional landscaping. Neutral palate optimal for personalization is cast among an open concept floor plan, with Travertine floors, soaring 2 story ceilings and crown moulding. 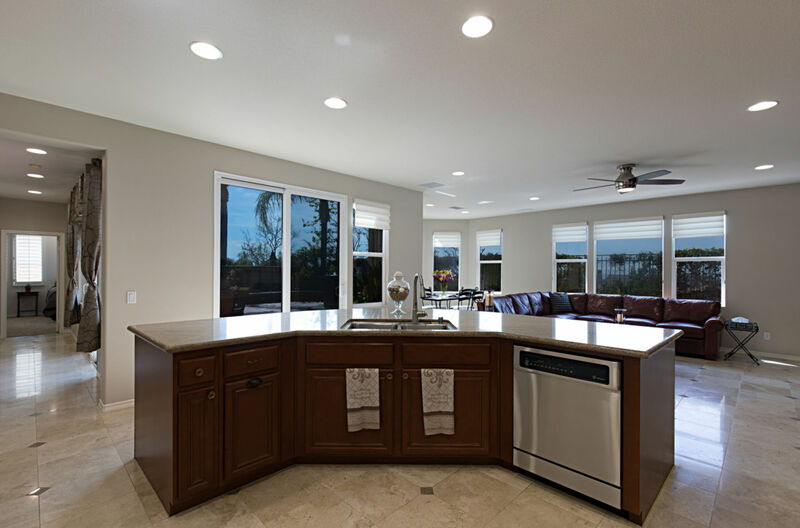 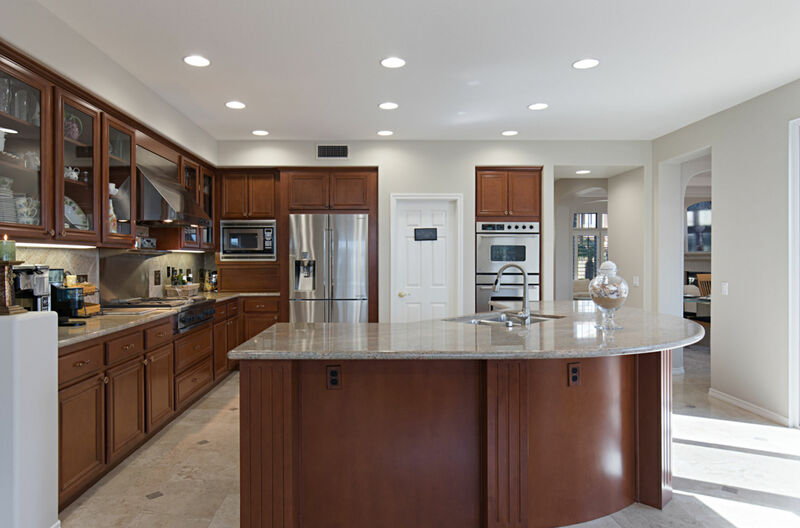 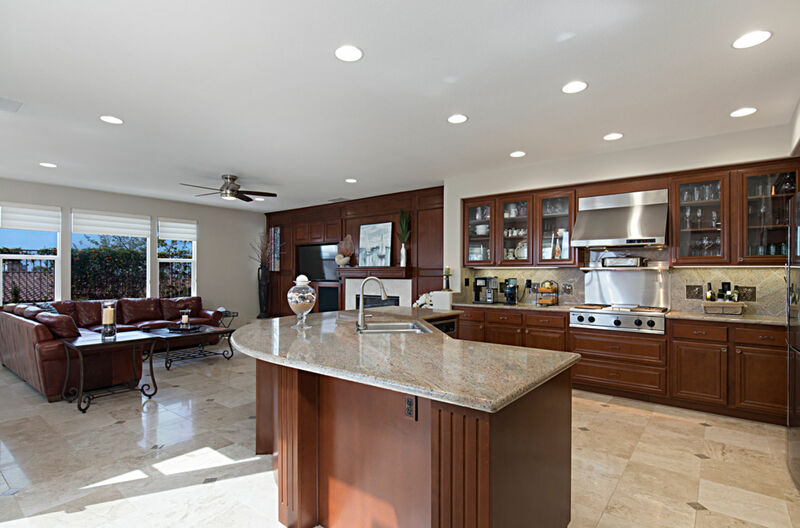 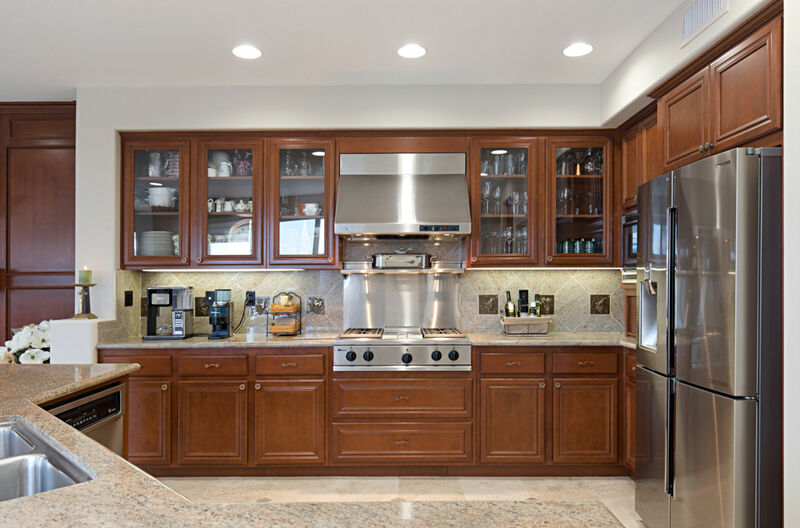 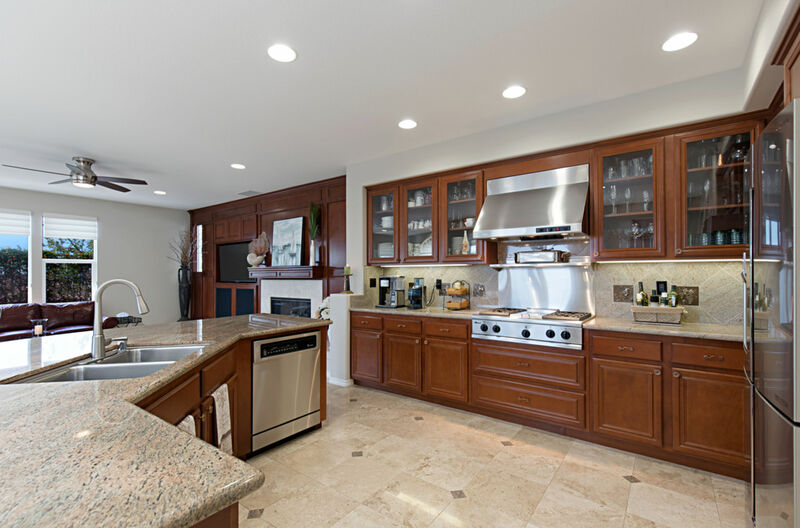 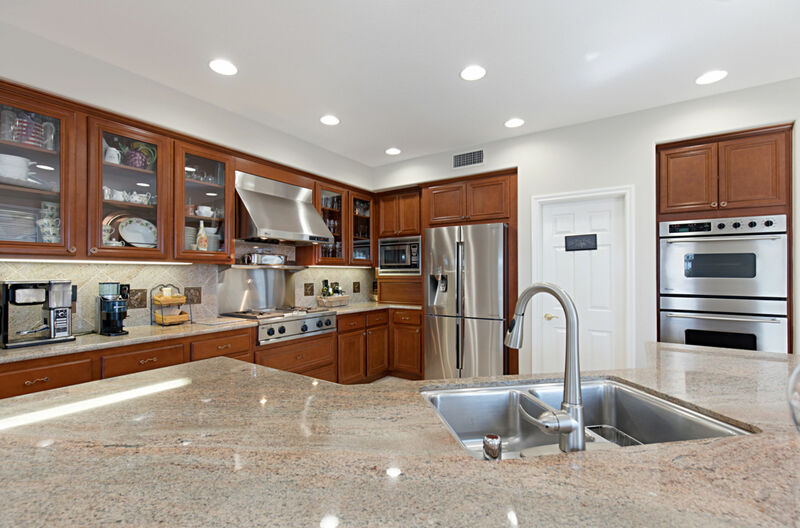 Chef’s kitchen w/, massive island that opens to the family room, expanded walk-in pantry, stainless steel appliances, glass inlaid cabinets, granite counters and breakfast nook; perfect for family gatherings! 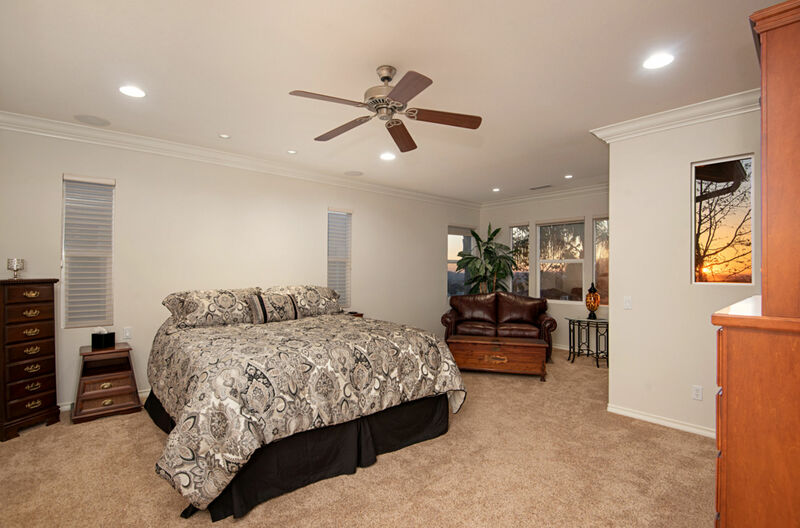 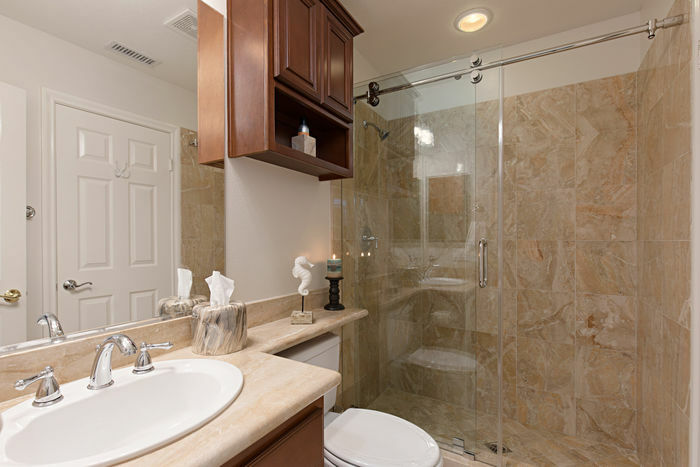 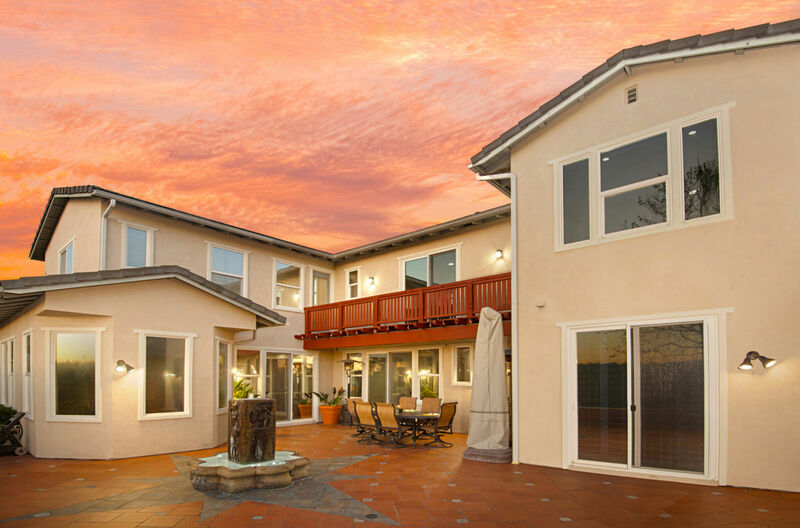 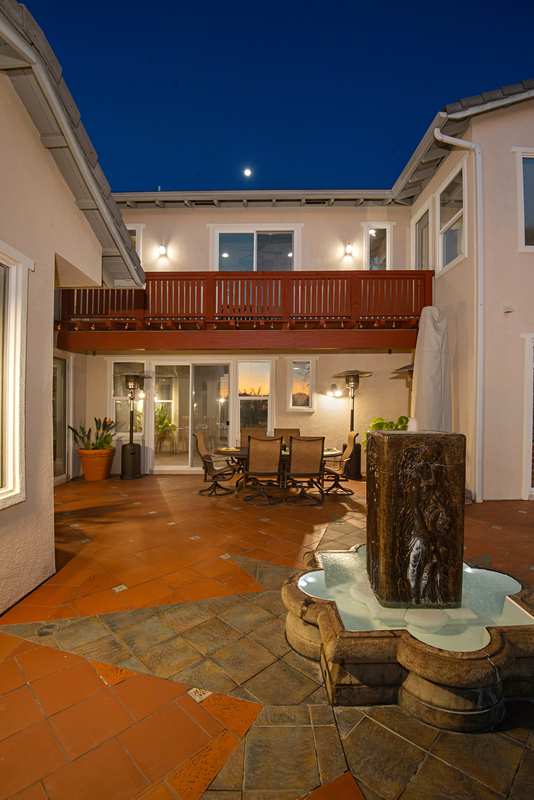 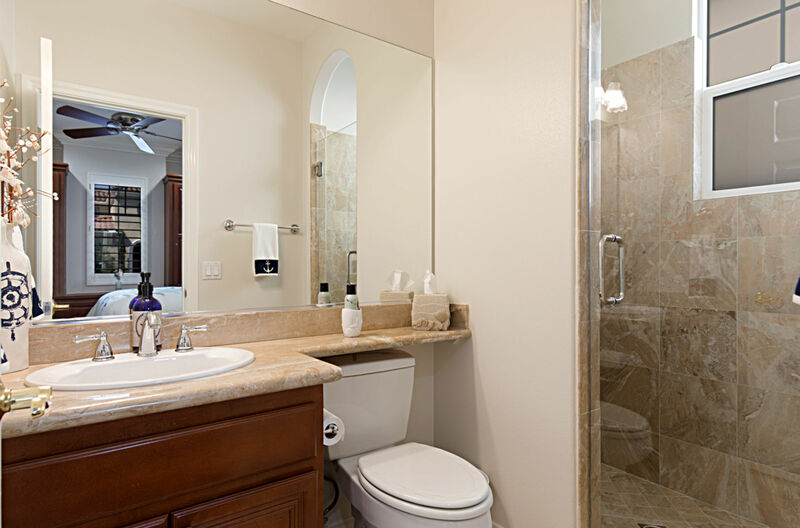 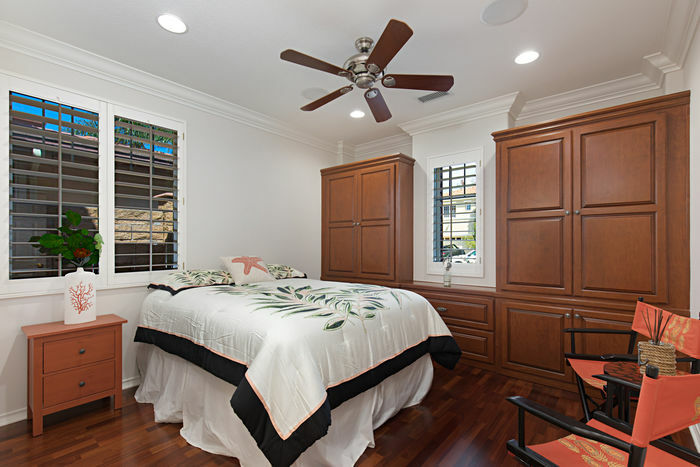 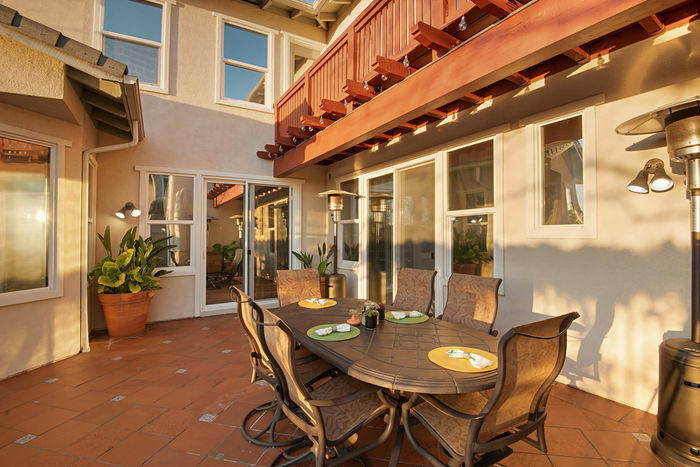 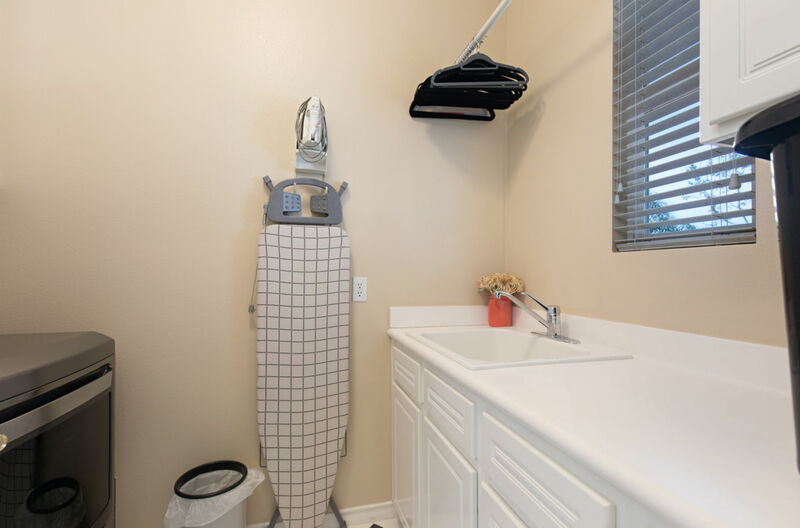 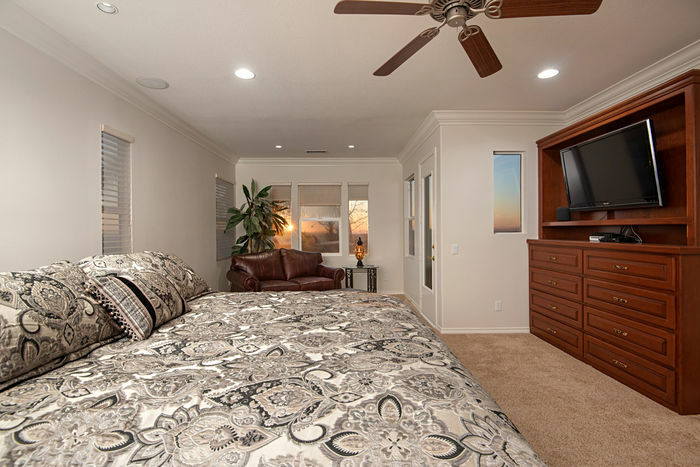 Huge Master Suite w/ panoramic views, private balcony, retreat/office (optional 6th bedroom) and ensuite with dual vanities, separate shower, walk-in closet, and roman tub. 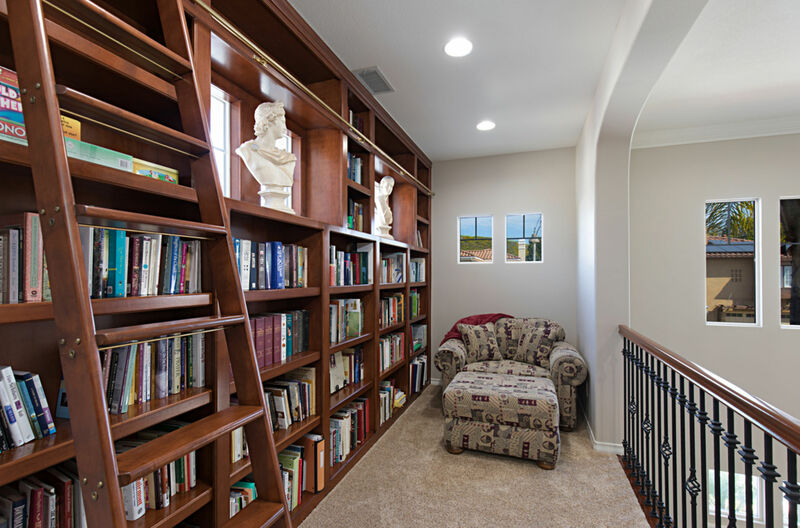 Notable upgrades include library, freshly painted interior, 3 separate in-line water filters, Tesla Wall connector, double insulation, European glass shower doors, marble bathrooms, custom wood-work and built-ins, plantation shutters, new Dupont Karastan carpet, LED lights, network wiring and ceiling speakers throughout. 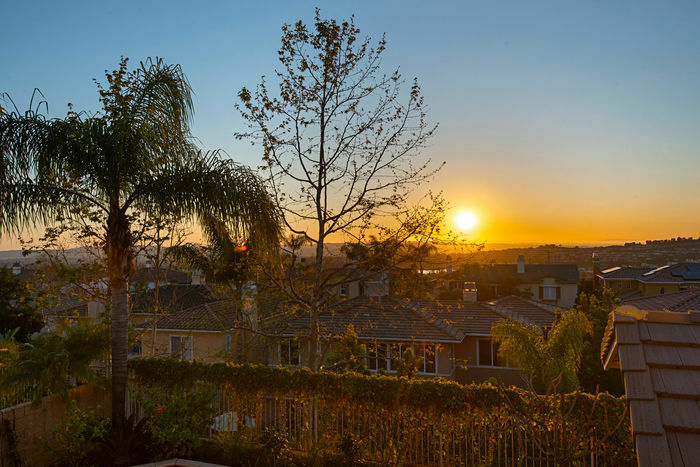 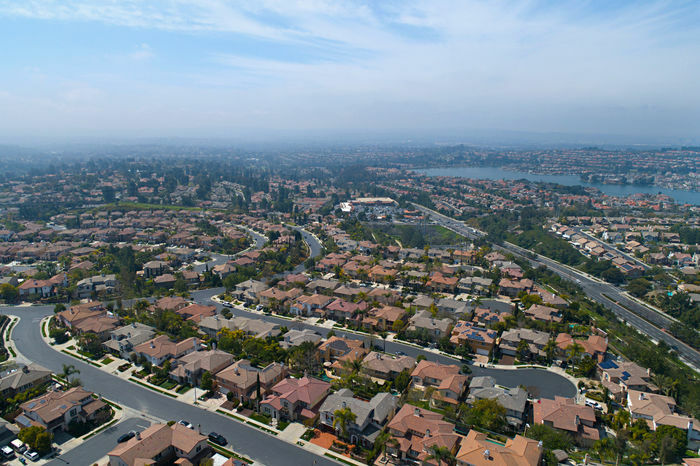 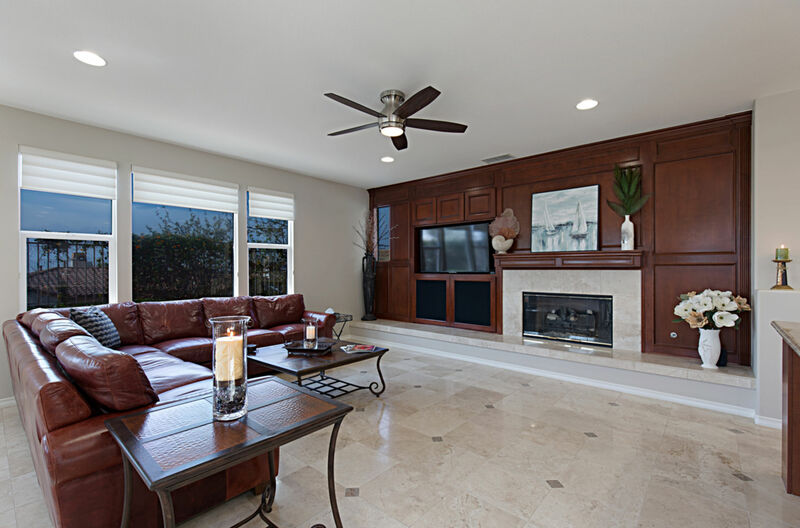 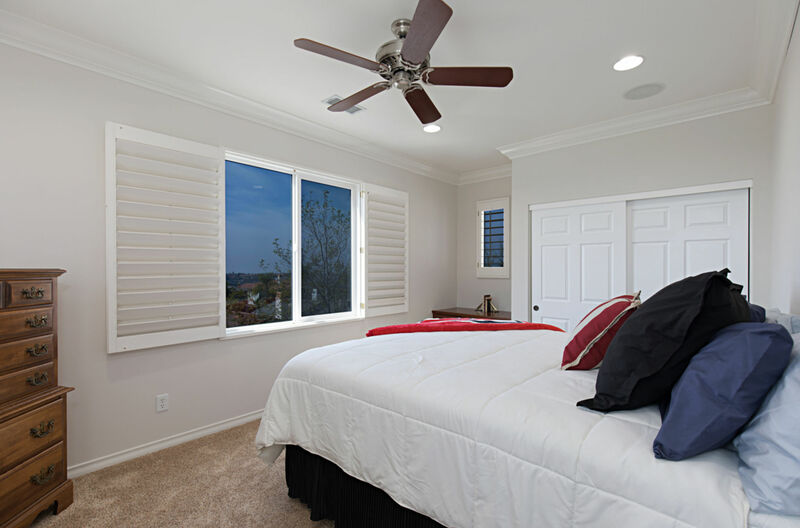 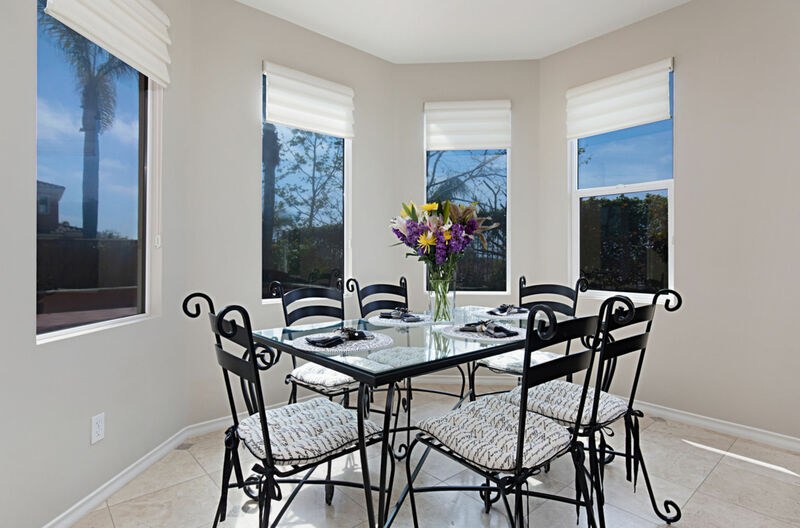 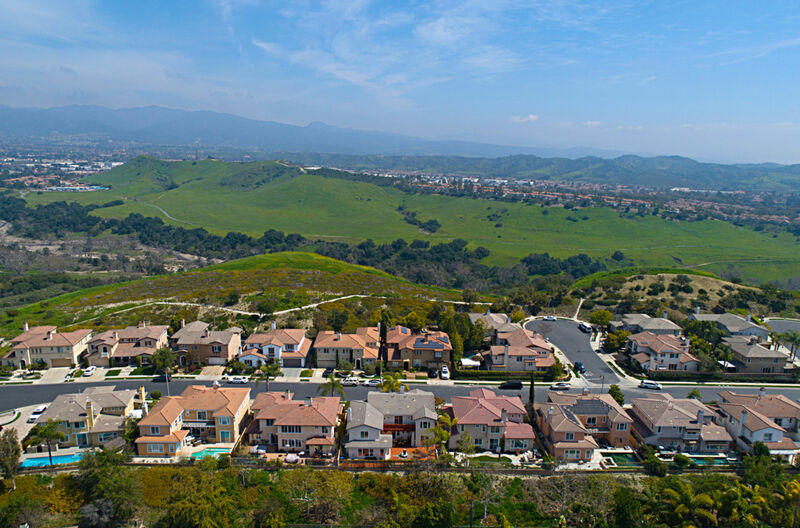 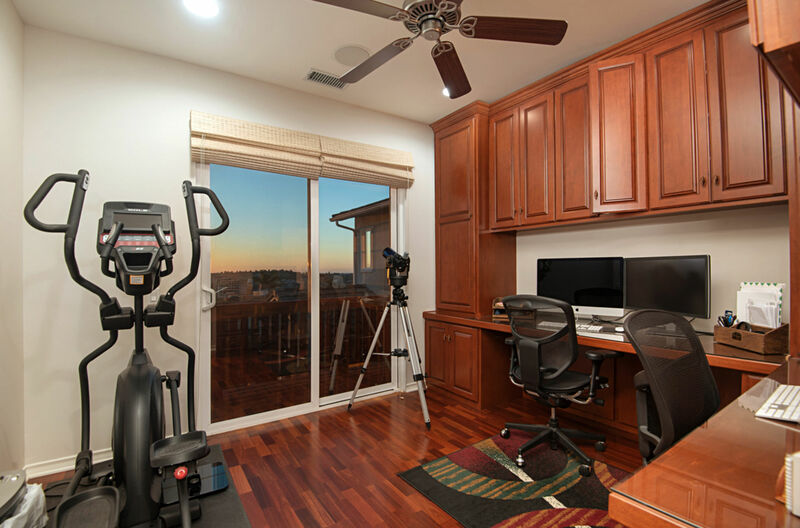 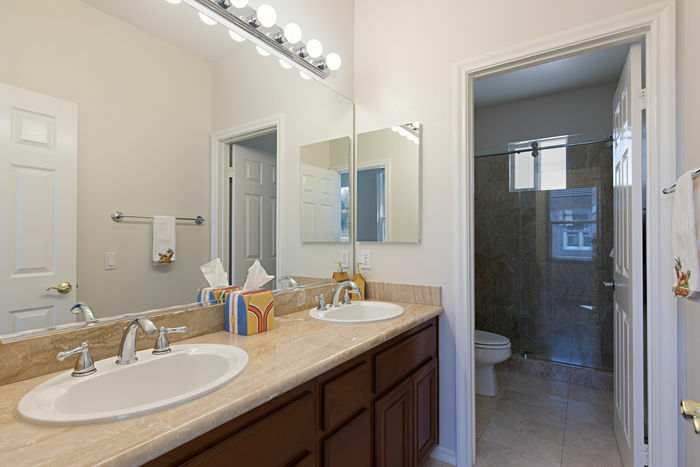 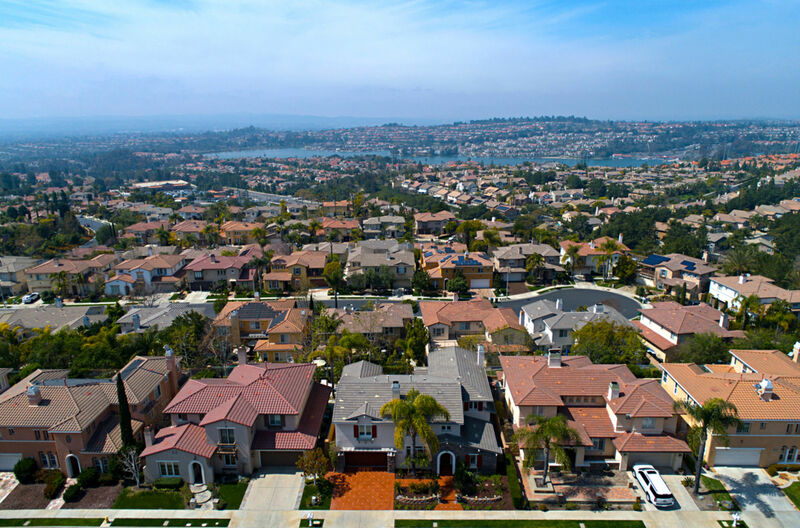 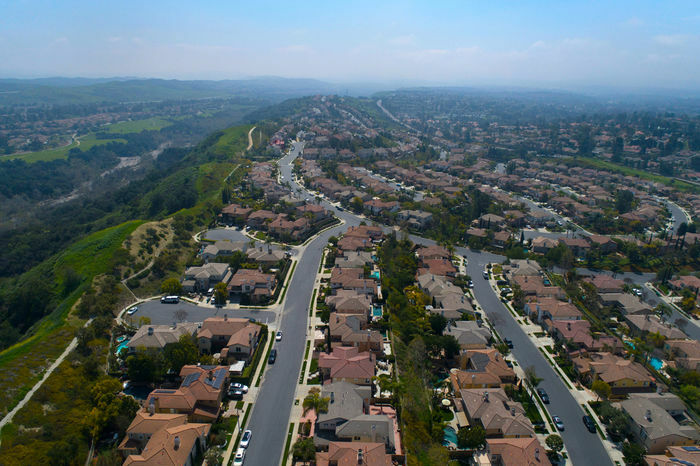 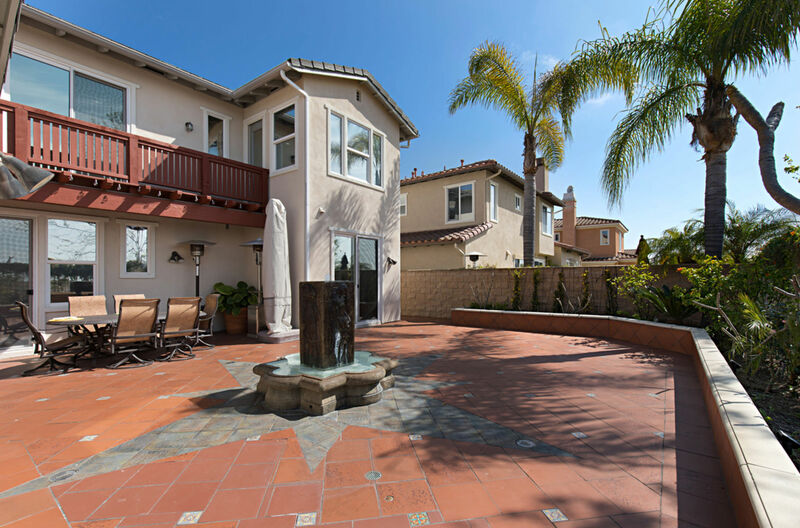 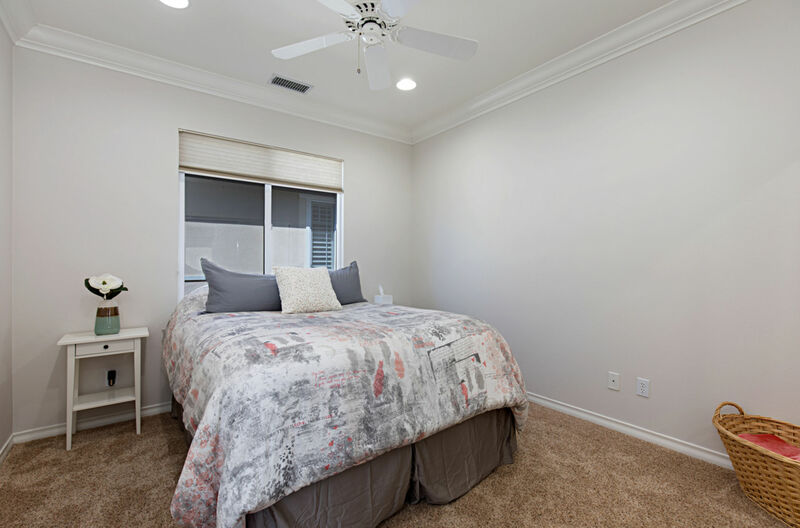 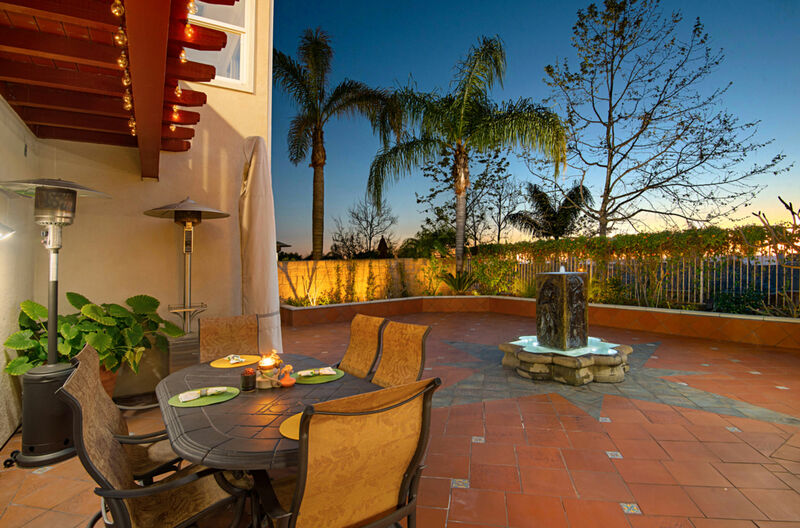 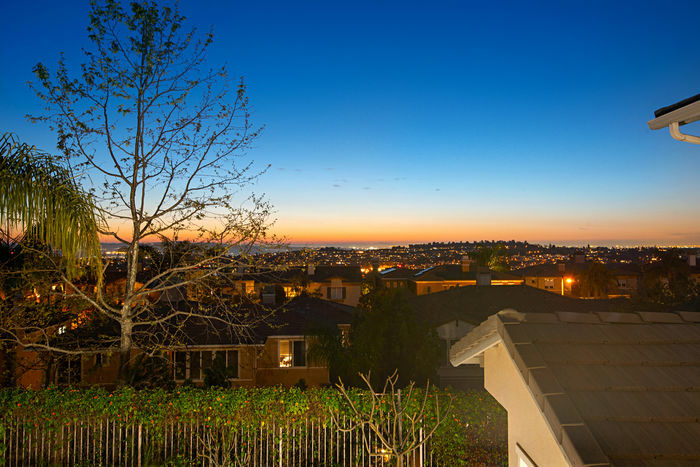 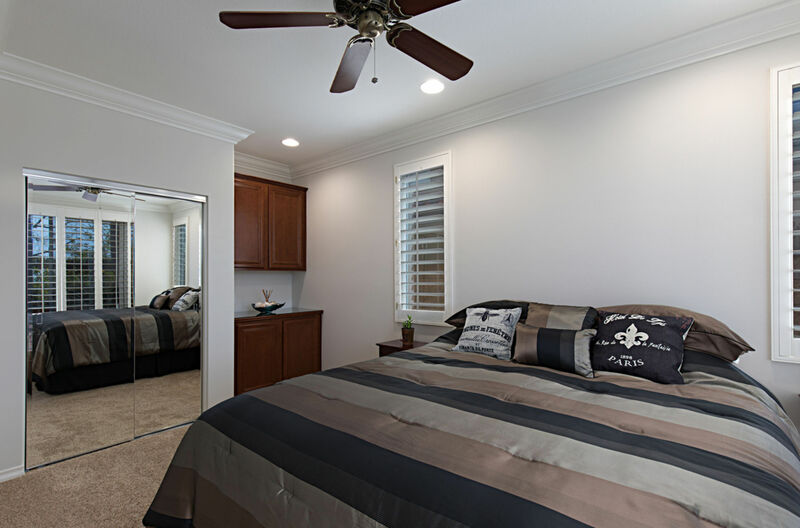 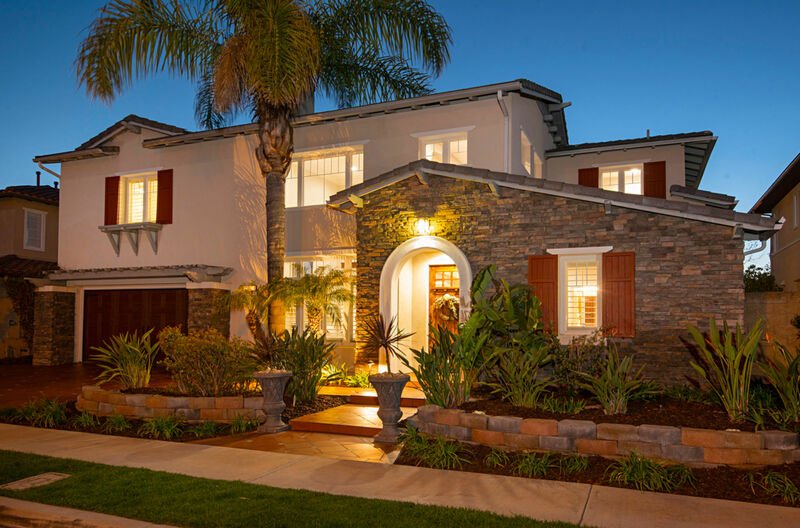 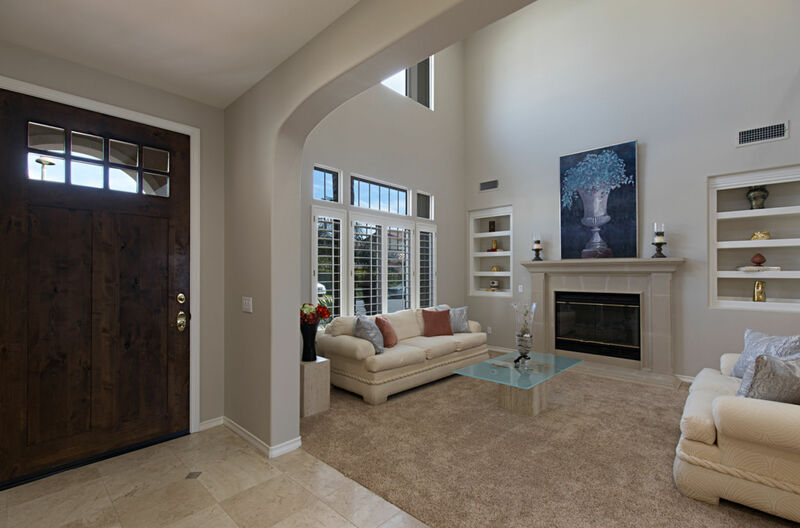 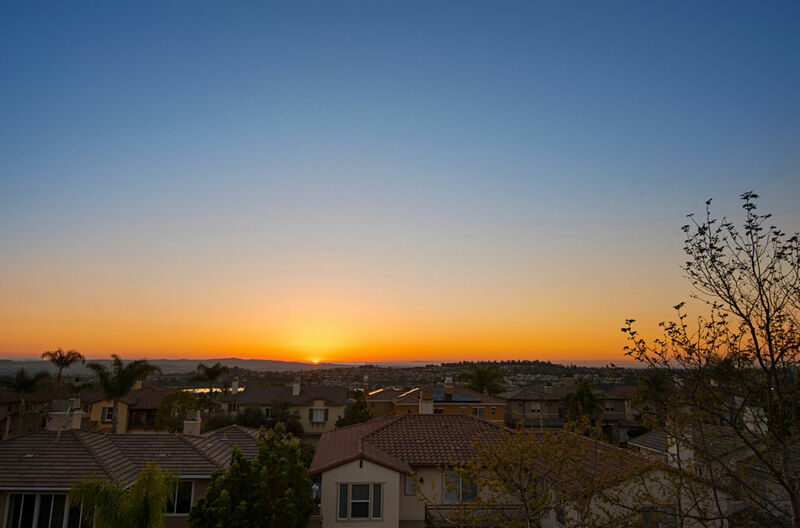 With access to the various amenities of Lake Mission Viejo, the toll-roads, La Paws dog park, and local shopping, dining and golfing, no further excuses remain for this not to be your home!